I'm Noel Macwan, An 18 years old developer Currently living in Gujarat, India. 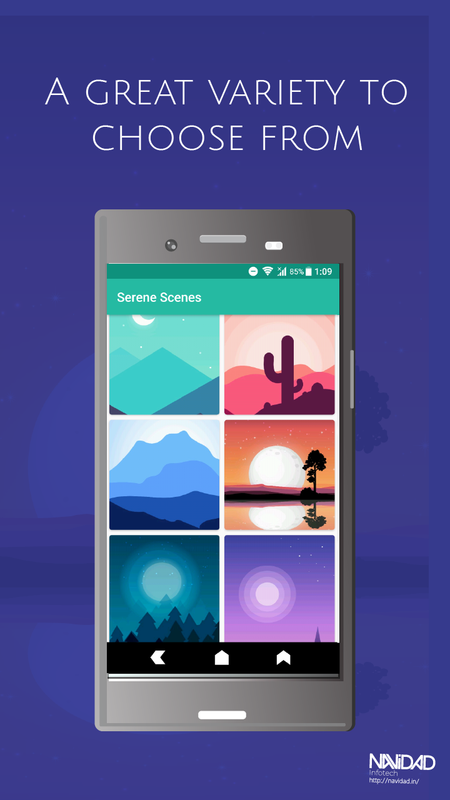 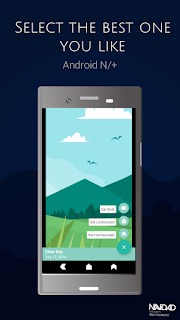 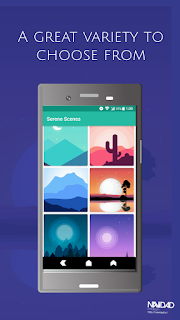 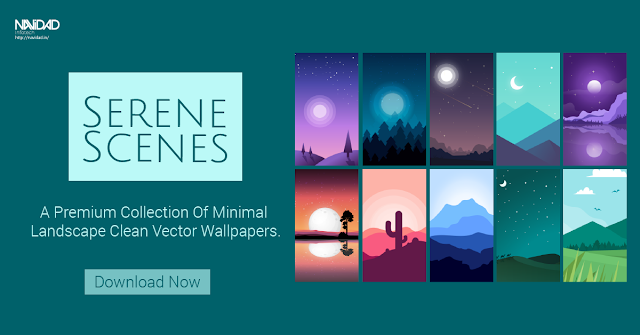 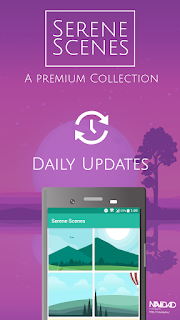 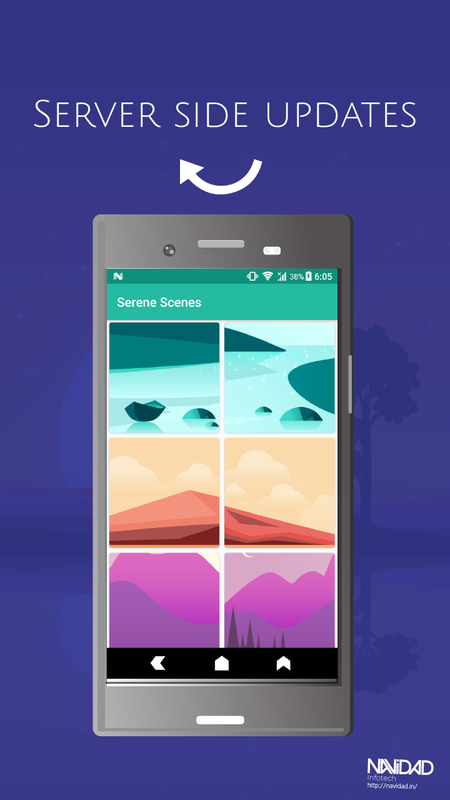 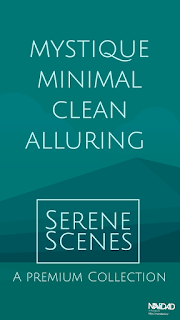 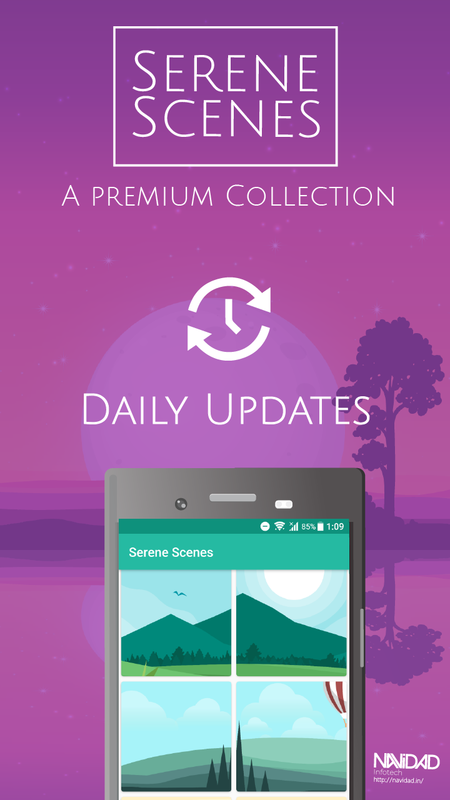 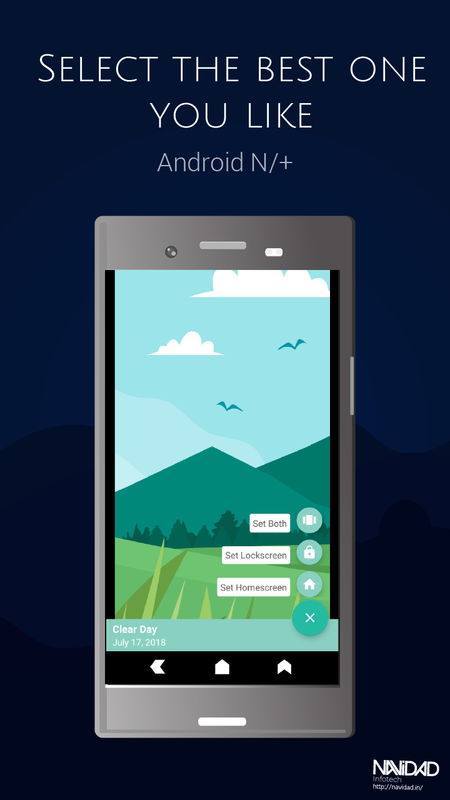 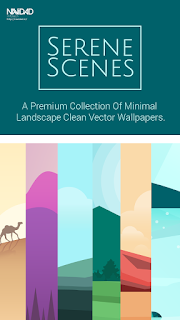 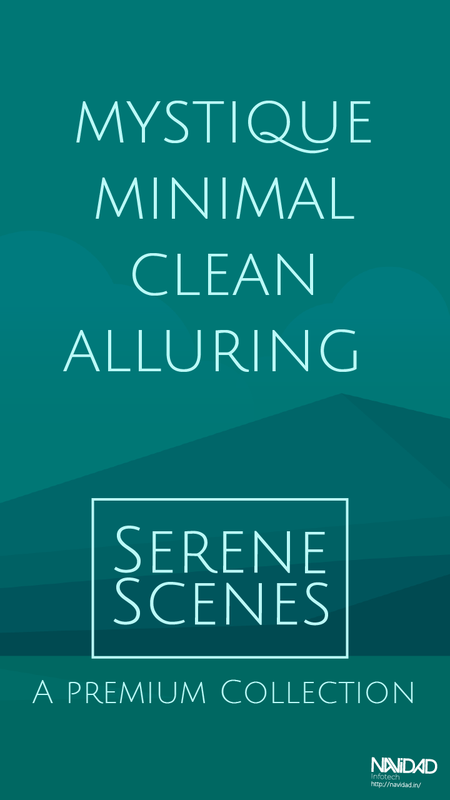 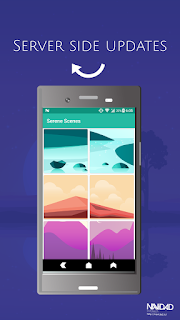 Serene Scene wallpaper app is loaded with a alluring and mystic collection of landscape Backgrounds. 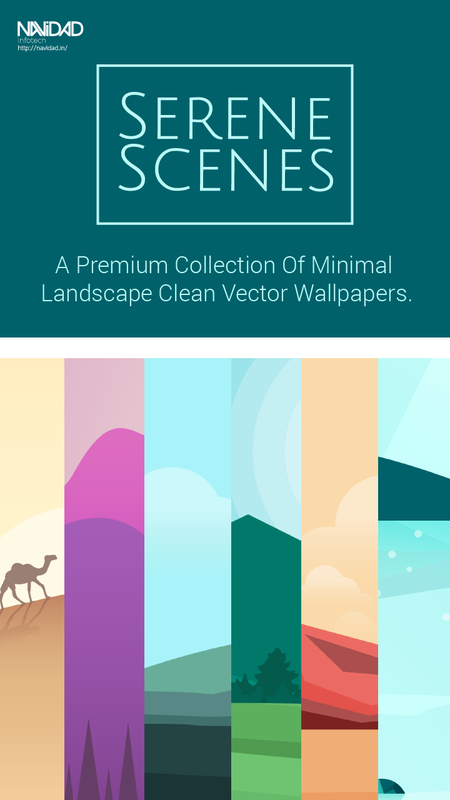 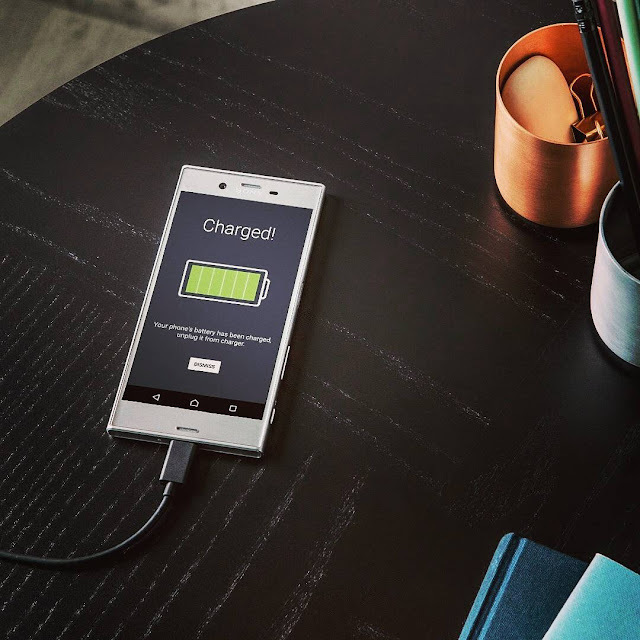 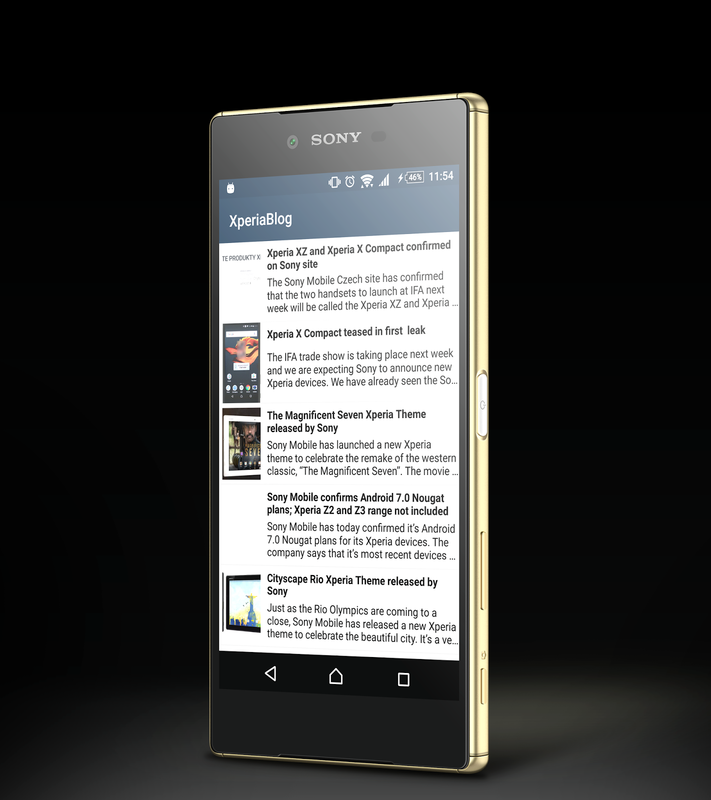 Give your phone the exotic premium look and feel with these wallpapers. 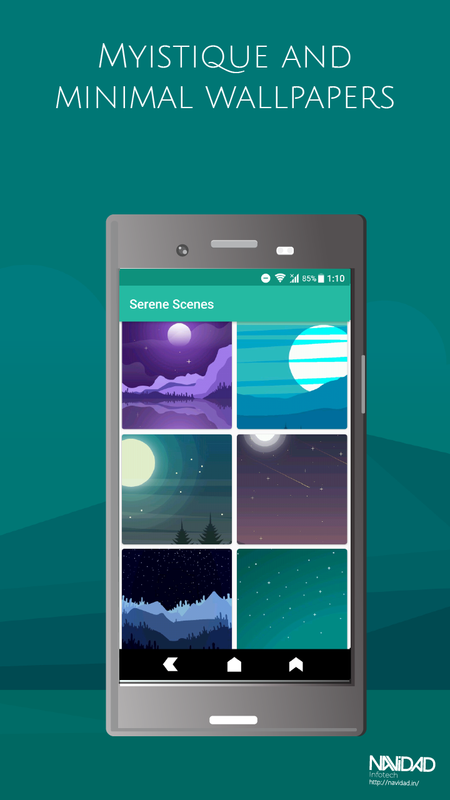 Each and every wallpaper is serene. 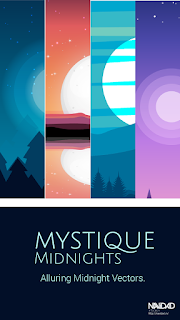 Go Mystic with these beautiful clean vector designs.